Shedul.com, the world's fastest growing booking platform for salons and spas, announced today a Series B investment of $20 million, valuing the company at $105 million. The round was led by Partech. 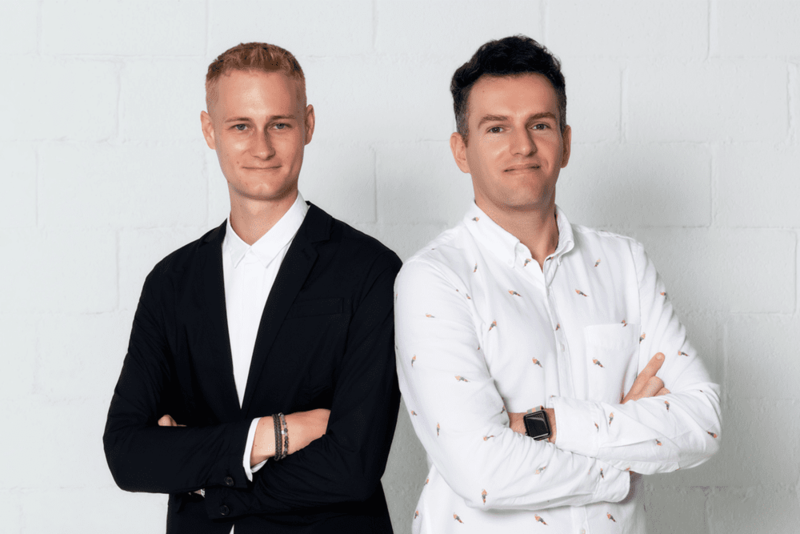 LONDON (11 April 2019) — Shedul.com, the world’s fastest growing booking platform for salons and spas, announced today a Series B investment of $20 million, valuing the company at $105 million. The round was led by Partech, an investment firm with hubs in Paris, San Francisco, and Berlin, along with participation from Berlin-based Target Global, Dubai-based BECO Capital, and New York-based FJ Labs. Additionally, the round included personal investment from entrepreneur Niklas Östberg, Founder and CEO of Delivery Hero AG. The fundraise was oversubscribed with additional secondary transactions of $3 million. The Series B round brings the total amount raised by the London-headquartered company to $32 million to date.